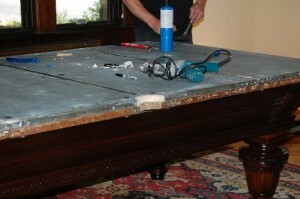 Billiard & Pool Table Recovery Services in New Jersey offering a large variety of pool table services and amenities designed to accommodate all of your specific needs. We are dedicated to meeting your needs professionally, effectively, and plus we are affordable. Please call Pool Table 911 today to learn more about our many other services.